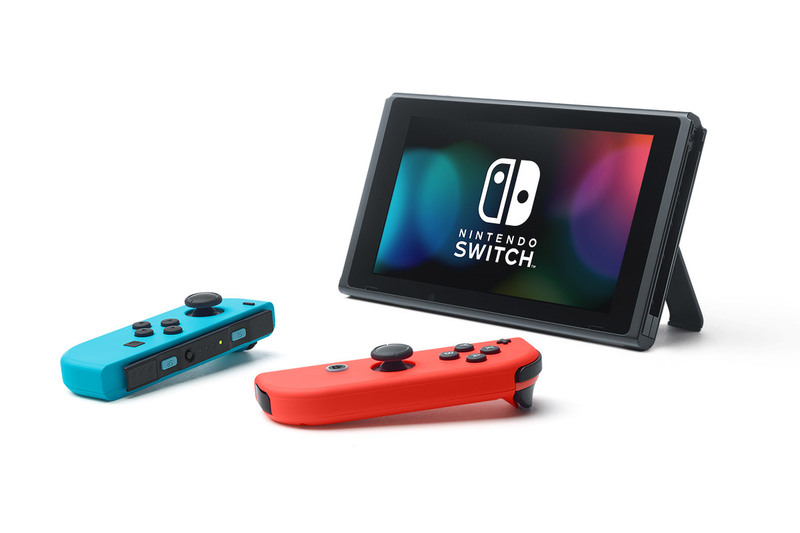 Nintendo Switch Becomes Fastest-Selling Console of All Time in U.S.
I’ll admit that I’m pleasantly surprised that the Switch has done this well. What doesn’t surprise me is the high attachment rate of their first party titles, Nintendo stated “that more than 60% of Nintendo Switch owners in the United States have Super Mario Odyssey , and more than 55% own The Legend of Zelda: Breath of the Wild . Nintendo noted that the games are two of the highest-rated games in history. The company also revealed that more than 50% of Nintendo Switch owners have Mario Kart 8 Deluxe, and more than 20% have Splatoon 2 . Nintendo has often had issues with third party support, this did change with the Nintendo DS, 3DS and Wii. However, during the short Wii U era third party support was scarce. Nintendo said that “more than 300 titles by third-party developers have launched for the Switch, and it has “received strong support from indie developers.” The Nintendo Switch, as of December 10 has sold over 10 million units worldwide. With a new Metroid Prime and Pokemon RPG on the horizon things are looking good for Nintendo’s future. Yeah, I was surprised as well. A big part of it is to do with the release schedule in that first 9 months I think. Zelda as a launch title and a genuinely new Mario game a few months later was a great start to the life cycle. And with Splatoon 2 and MK8 in there too, they’ve done a top job with it. Nintendo did have a perfect release schedule, and their games are always top quality. huge fan of it too.check out my blog .